Tag Archive for "Advertising Facts"
No More Posts about the Secrets of FREE Online Advertising! Ok. Rant time! 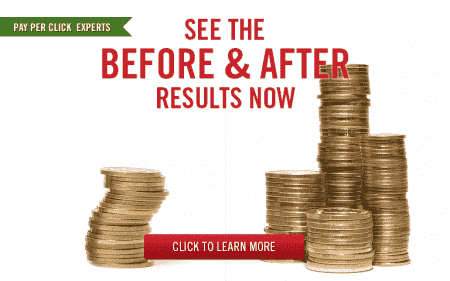 There are NO secrets about how to get good at so called FREE online advertising. NONE! NADA! NOTHING! RIEN! It is the same in any language. Free online advertising has NO secrets and I wish people would stop writing false information about the subject and unnecessarily building up the hopes of misinformed wannabe online advertisers. First off… NO form of advertising online or offline is ever FREE. Maybe you don’t have to write a cheque or fill out a credit card form for payment for search engine optimization, but that doesn’t mean that this form of online advertising doesn’t come at a cost. If you want to get anything out of search engine optimization, the so-called FREE online advertising, where dreams come true for many businessmen and people make millions from just a few simple secrets, you have to spend HOURS and HOURS of your time advertising your business online and optimizing your website so that it is effective at creating interest online.